The New York rap mogul is dropping a lot less music these days and you can’t blame him. 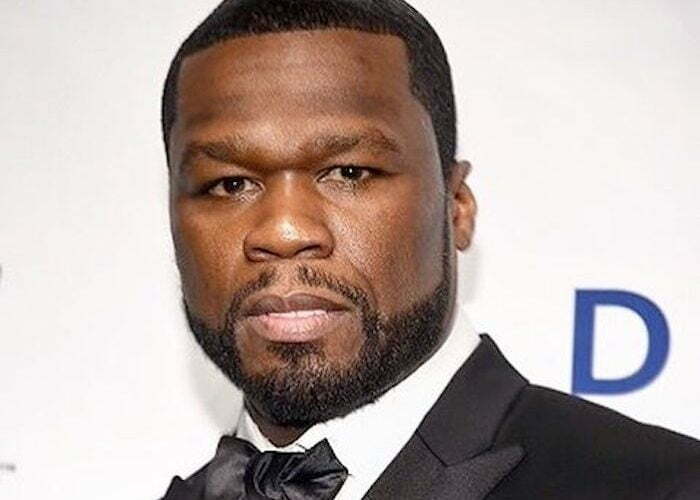 With the success of his acting career, things seems to be moving towards Hollywood for 50 Cent. This year he had one of the hottest shows on TV, Power. Speaking with Muscle & Fitness magazine, the hip hop titan didn’t just talk about how he build and maintained his muscles, but he also opened up about his rap and acting career. 50 Cent first announced the project from back in 2011 and went on to release one album since then, Animal Ambition in 2014. That last project didn’t saw the same success of his previous platinum releases. Whether or not he is serious, we will have to wait on season 4 of Power to see what will happen to his character Kanan.